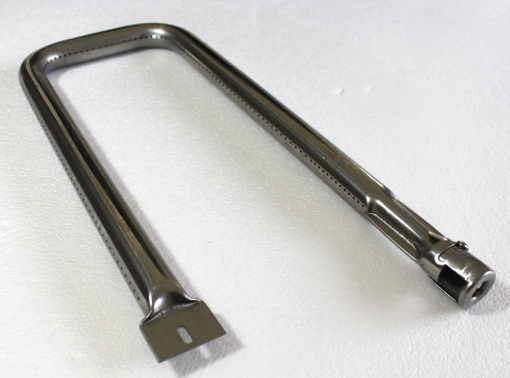 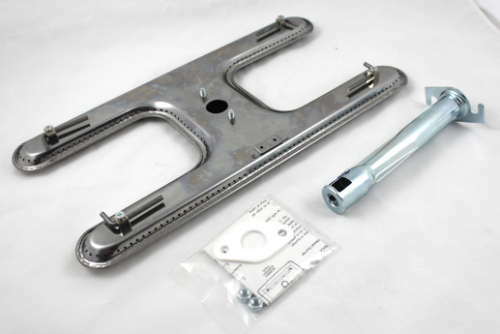 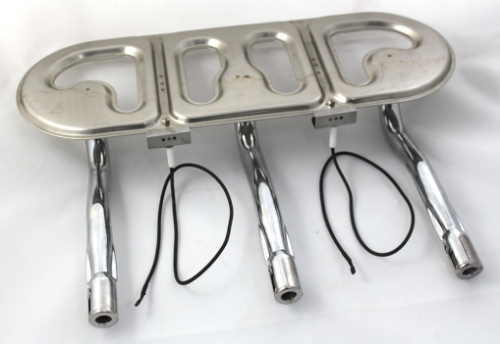 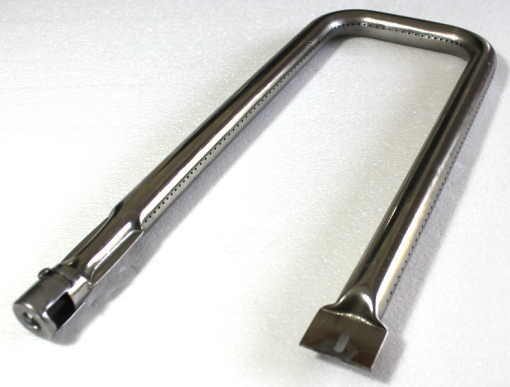 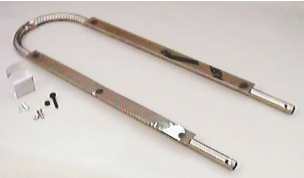 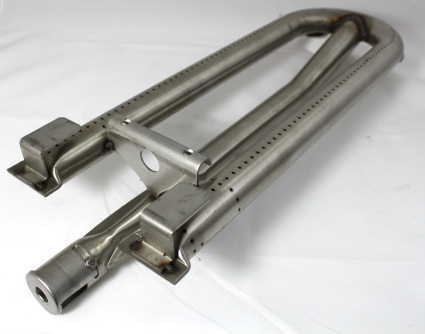 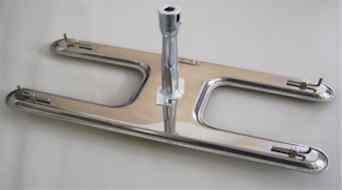 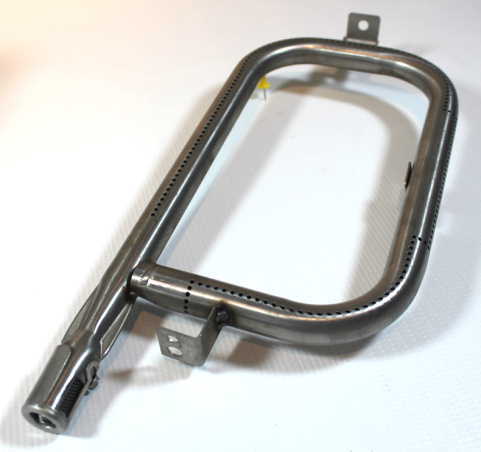 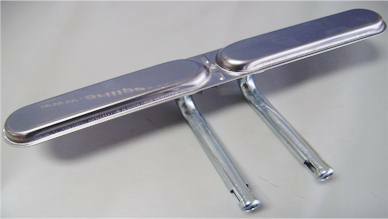 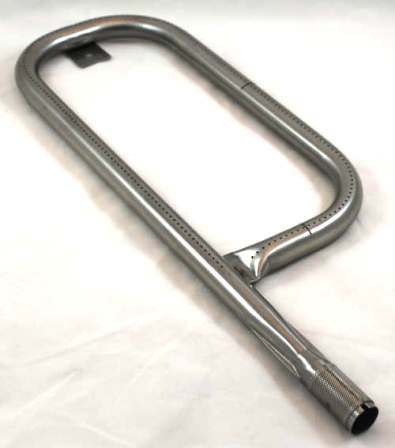 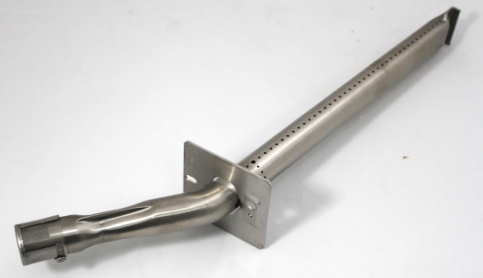 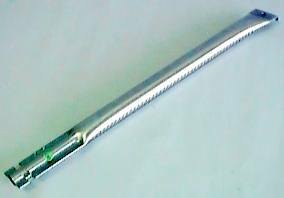 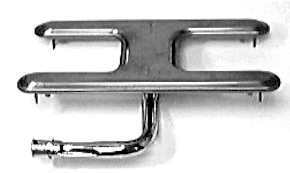 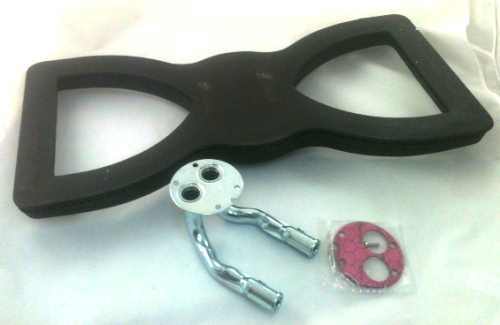 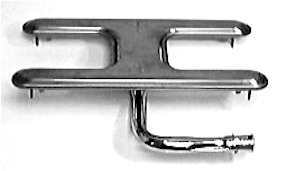 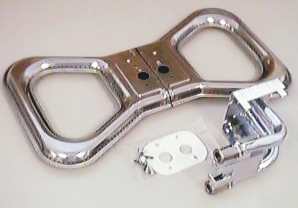 Bottom ported "manual light" Masterflame 2-1/4" X 17" stainless burner assembly. 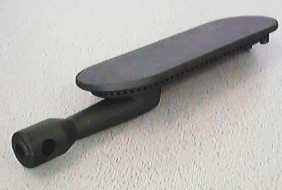 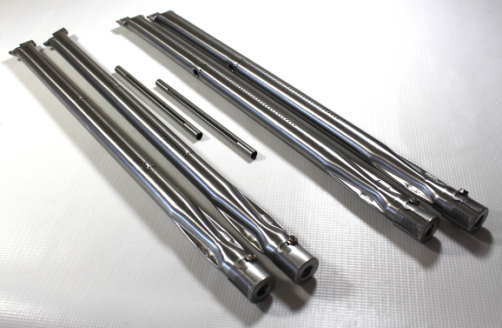 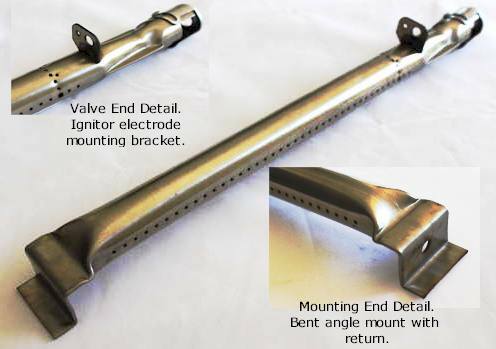 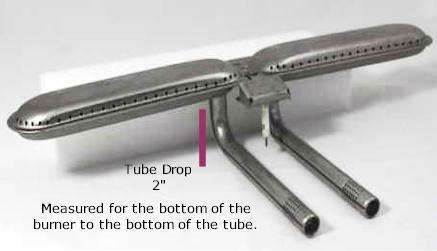 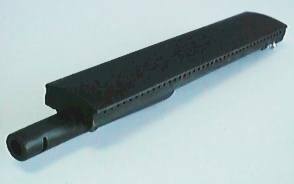 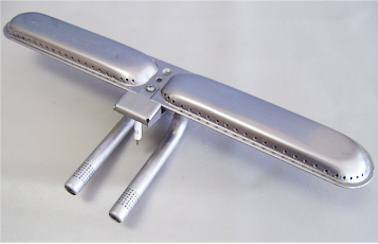 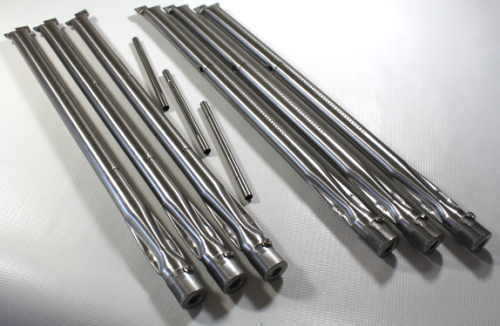 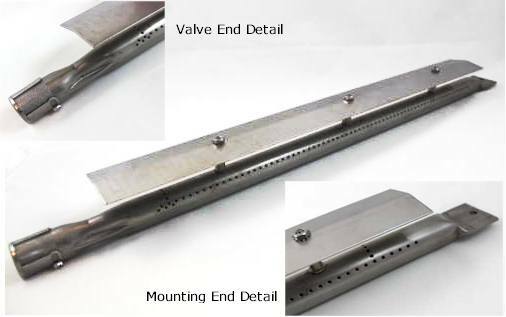 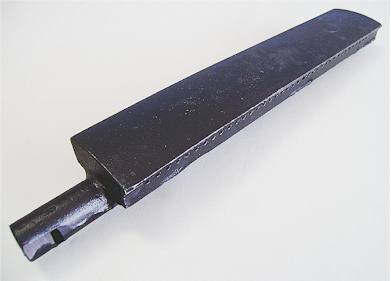 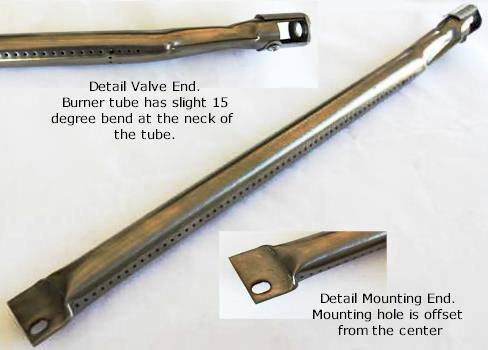 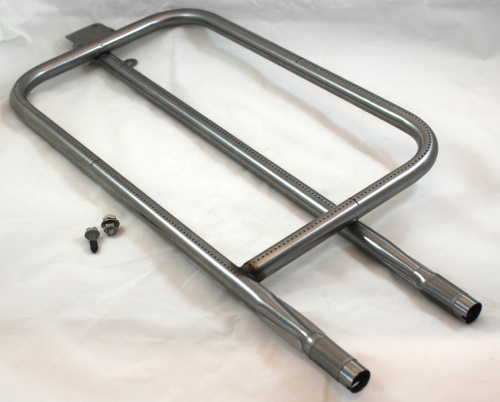 Venturi tube spacing is 3" center to center and tube reach is 4-3/4". 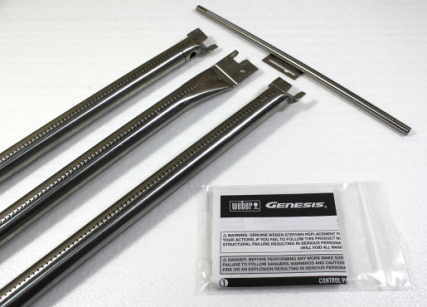 Fits 1998 and earlier 5000/6000 models. 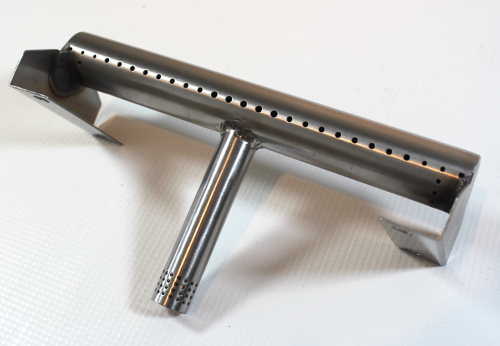 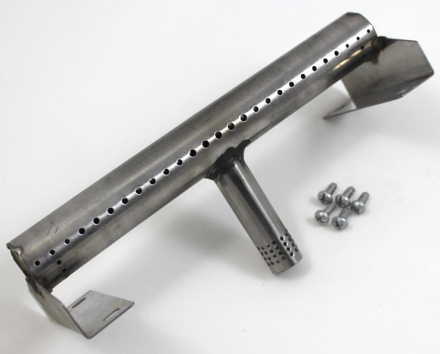 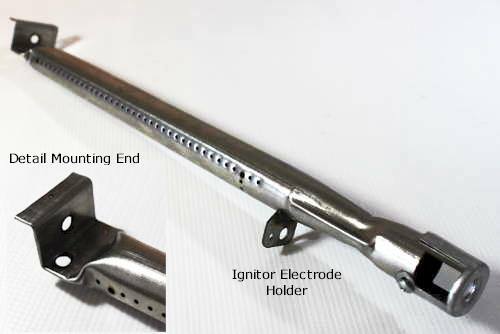 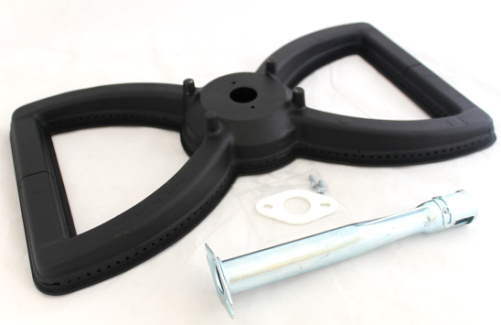 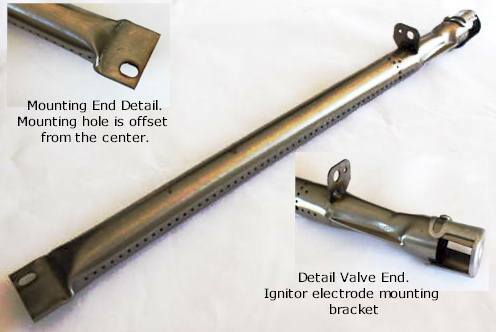 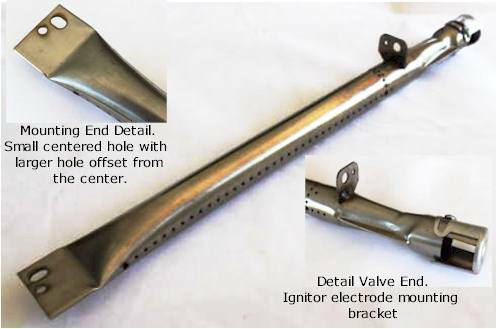 IMPORTANT: This burner is not compatible with any igniter assembly and must be lit manually.